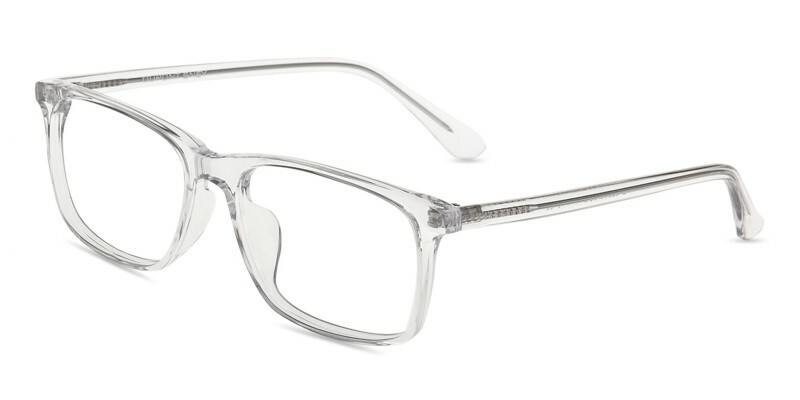 Dubuque Rectangle eyeglasses are made from colorful and durable acetate material, coming with four color options: Black, Crystal, Gray and Mblack. 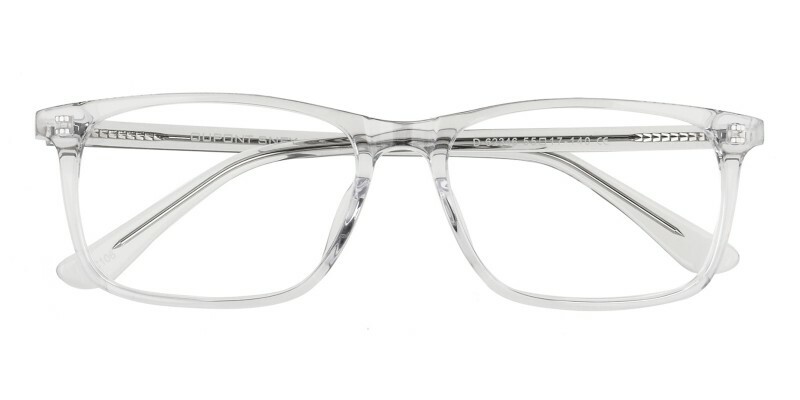 Stylish designed frames are suitable for both men and women. 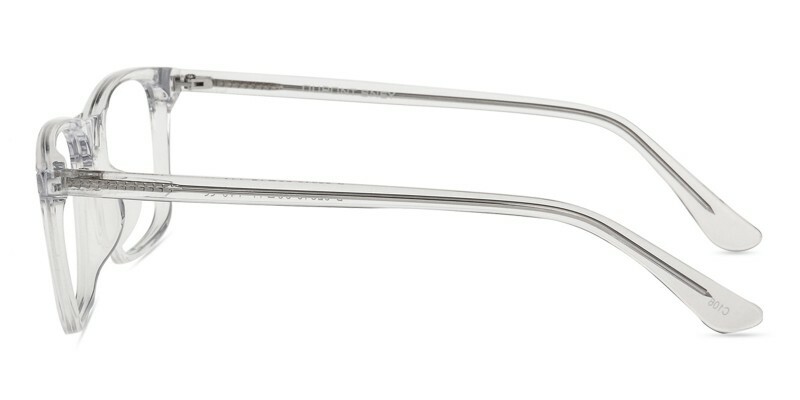 A narrow saddle bridge is a good fit for longer noses while firm frame arms come capped with acetate-coated ear pieces for ultimate long-wearing comfort. 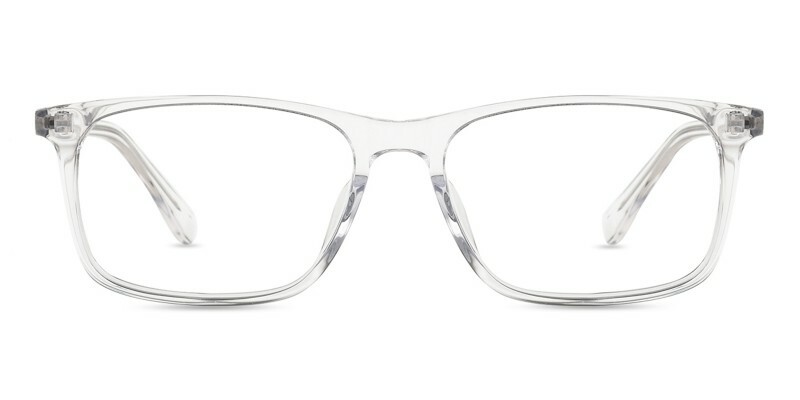 very comfortable frames, light and fit well. not too small, big enough to look oversized. the color is closer brown shade, not to gray color as mentioned in description, but still, i like them. i got these a few days ago and i can't stop wearing them!! they feel like i'm not even wearing anything. so comfortable and cute. exactly what i wanted!